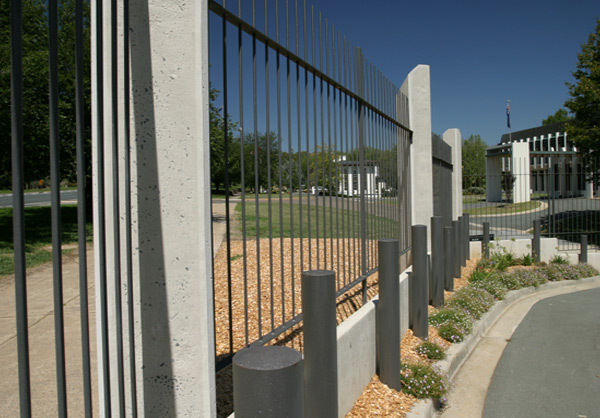 The project involved the construction of a new full perimeter security fence. The work also incorporated upgrades to access controls (both pedestrian and vehicular). 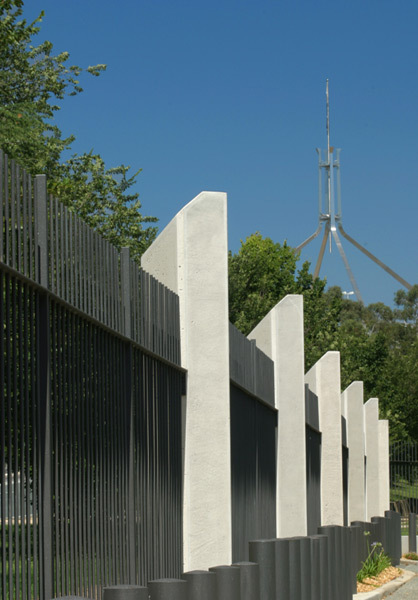 Maintaining the appearance of the fence was of a high priority given its prominence within the Parliamentary Triangle. The works required the Company to produce all shop drawings in-house as well as design the stepped-levels progressively on site. Nominated at the 2005 MBA Excellence in Building Awards.